One of our top picks in Byron Bay. This property is 3 minutes walk from the beach. Offering a private balcony and open-plan living areas, the stylish and comfortable Mariner Bay Apartments is just 4 minutes' walk from Belongil Beach. Guests can swim in the heated saltwater pool or relax with a meal in the tropical gardens. 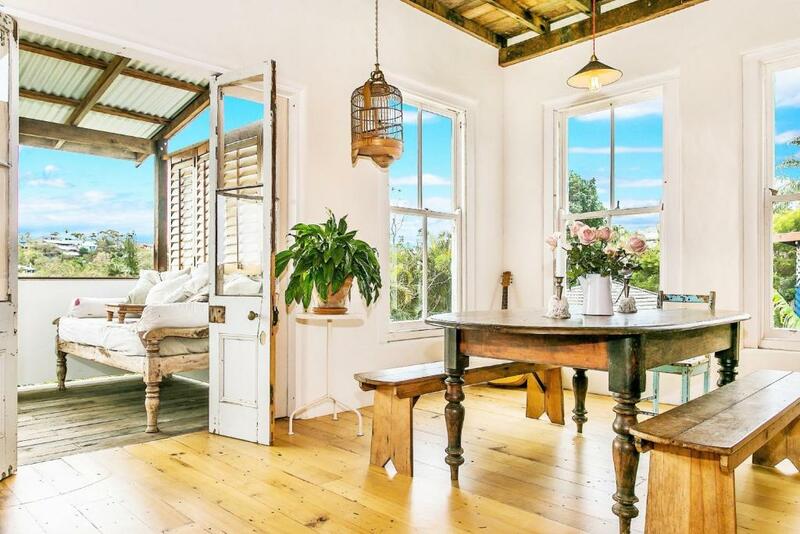 Complete with a garden and a bar, Marvell House is set in Byron Bay, 0.6 miles from Arakwal National Park and 1.4 miles from Cape Byron Lighthouse. This property is 1 miles from Tallow Beach. This property is 2 minutes walk from the beach. Featuring a large patio area with BBQ facilities, Mi Casa offers self-contained accommodation only 5 minutes’ walk from Byron Bay Main Beach. Free parking is available. This property is 1 minute walk from the beach. Perfectly positioned along Belongil Beach, Moonstruck offers stunning views of the ocean, the hinterland and Cape Byron Lighthouse. The private accommodation boasts free WiFi, BBQ facilities and a large patio, overlooking the beach. 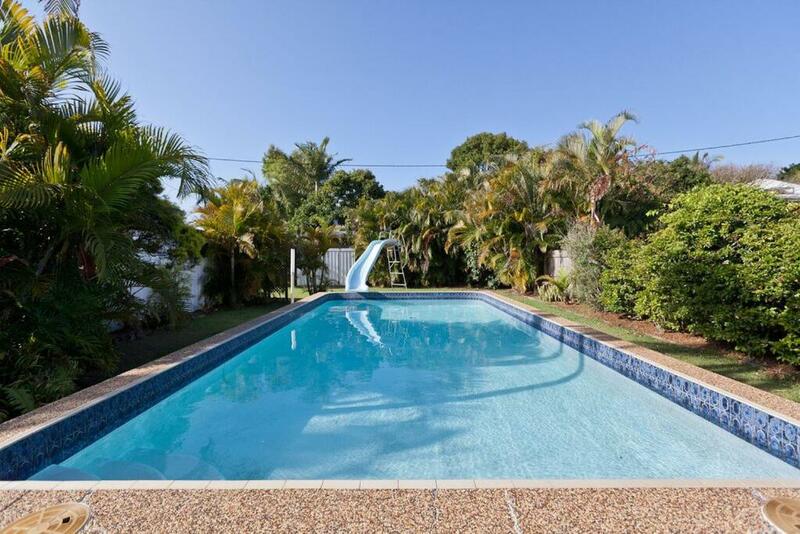 Boasting an outdoor pool, Ocean View @ Kiah offers accommodation in Byron Bay, just 5 minutes' walk from Belongil Beach. Free WiFi is provided. 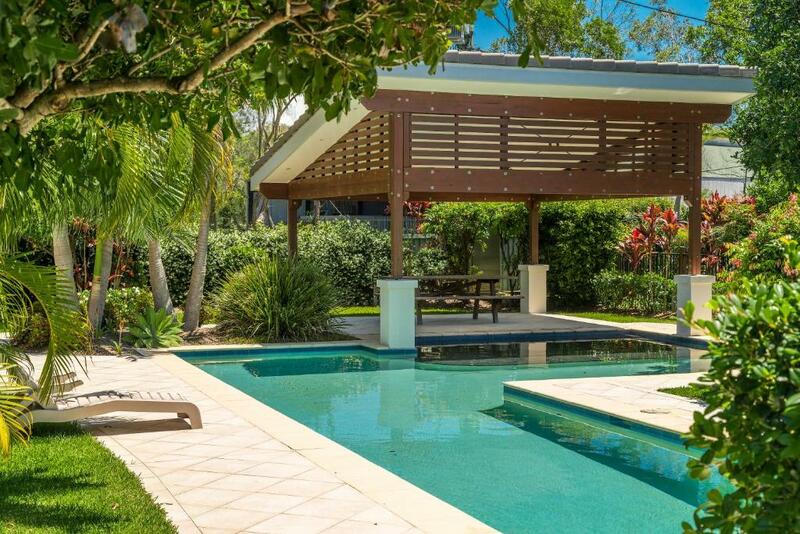 Ocean Walk is a villa in Byron Bay with access to barbecue facilities. Guests have access to free WiFi. One of our bestsellers in Byron Bay! On Carlyle at Byron Bay offers BBQ facilities. This air-conditioned holiday home comes with a dining area, a washing machine, a flat-screen TV, and a kitchen with a fridge and a microwave. Guests at this property can make use of the outdoor furniture. This property is 6 minutes walk from the beach. 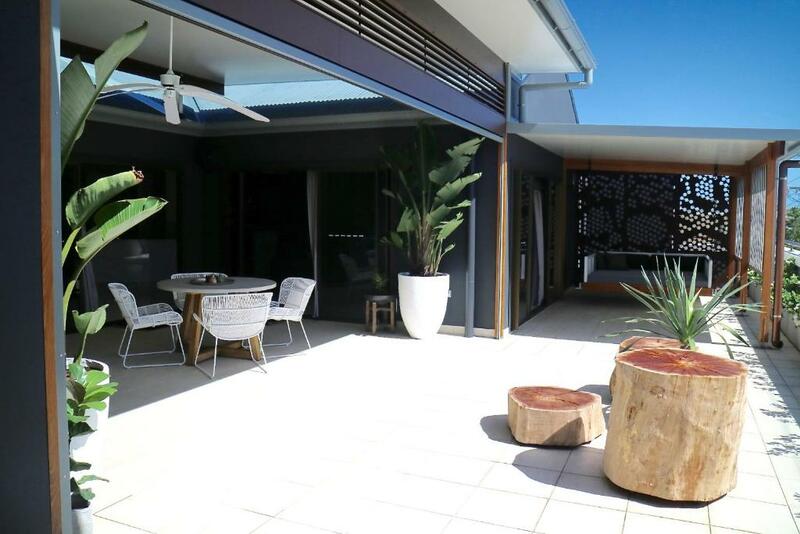 OneCoral - Luxury Living at Byron Bay offers accommodation in Byron Bay, 0.6 miles from Arakwal National Park. This apartment features barbecue facilities. This property is 1 minute walk from the beach. Offering direct access to Belongil Beach, Outrigger Bay features a saltwater pool, a hot tub and a covered BBQ area with outdoor seating. All air-conditioned apartments have 2 private balconies. Free parking and free WiFi are available on site. 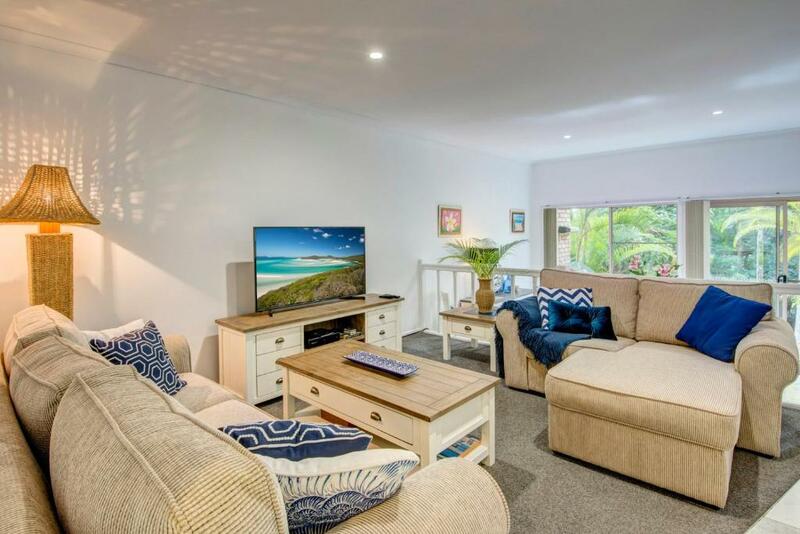 Situated 900 yards from Arakwal National Park and 1.6 miles from Cape Byron Lighthouse, Pacific Vista Budget Retreat features accommodation set in Byron Bay. Guests staying at this apartment have access to a fully equipped kitchenette and a patio. Pacifique on Pacific, boasting barbecue facilities, is set in Byron Bay, 900 yards from Arakwal National Park and 1.6 miles from Cape Byron Lighthouse. The holiday home offers an outdoor pool and free WiFi. This property is 10 minutes walk from the beach. 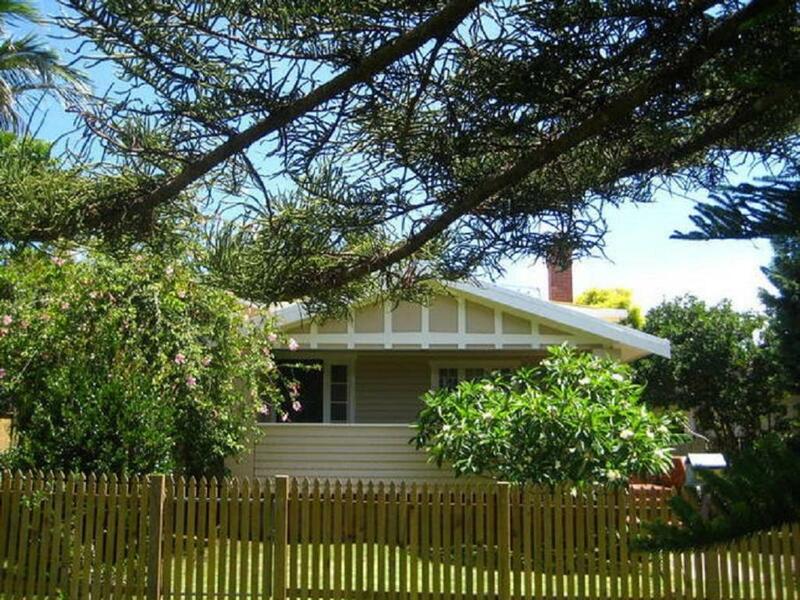 This spacious 2-storey town house is located in the heart of Bryon Bay. The property features a sun terrace, private upstairs balcony and tropical backyard. 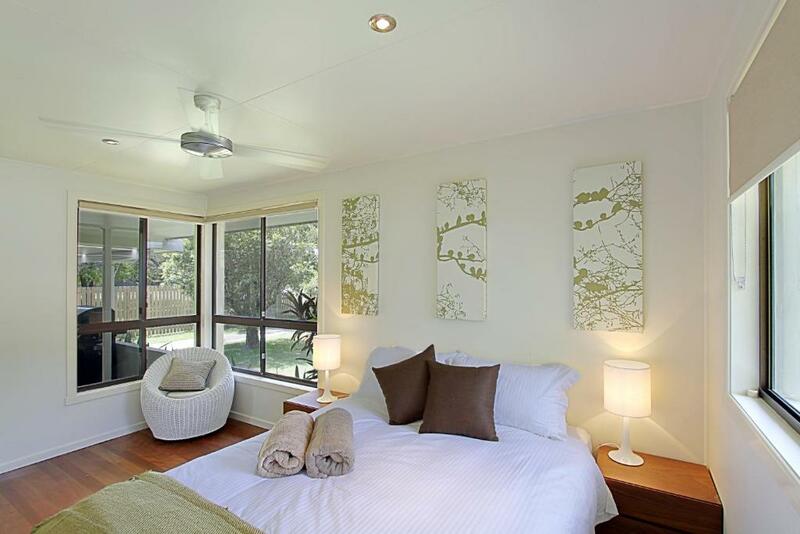 Peaceful Belongil Beach Home - Byron Bay offers accommodation in Byron Bay, 2.4 miles from Arakwal National Park. The accommodation is 3.1 miles from the Cape Byron Lighthouse. This 4-star bed & breakfast offers free WiFi and is situated amongst nature on over 50 acres of land. 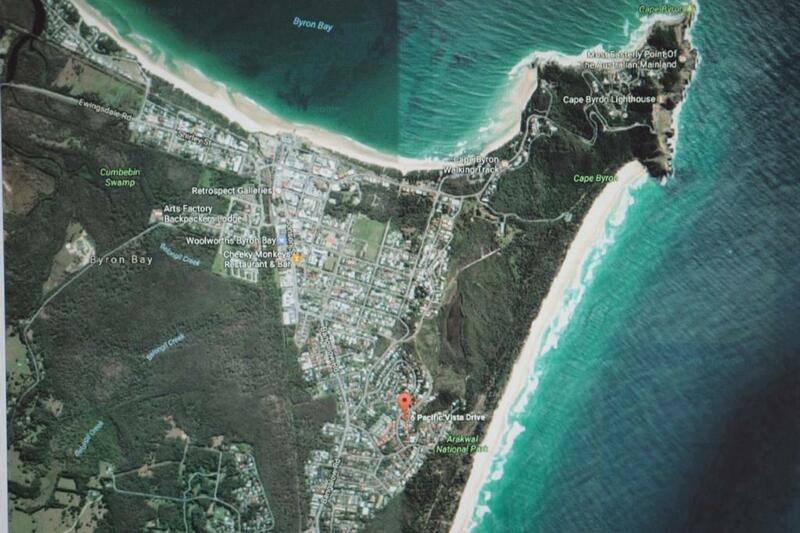 It is just over 3kms from the centre of Byron Bay. One of our bestsellers in Byron Bay! Just 50 yards from Main Beach, Quiksilver Apartments feature surf-inspired décor with wooden floors and white interiors. All apartments have free Wi-Fi and a private patio with stunning ocean views. 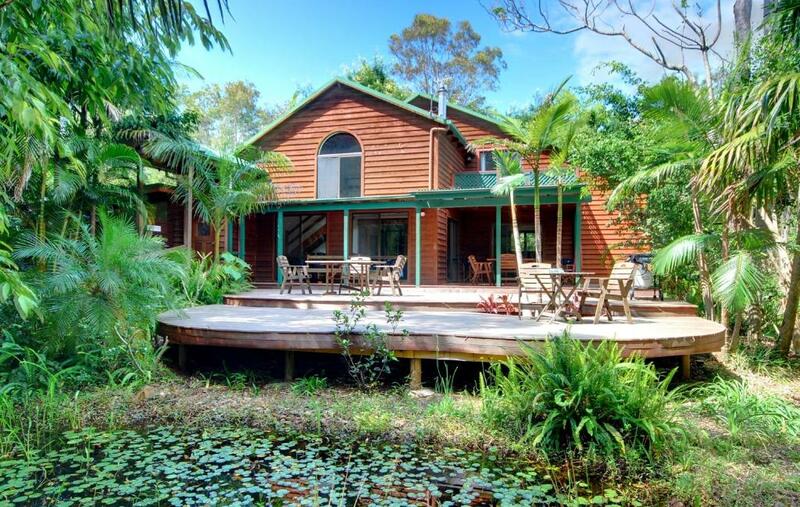 Located opposite Clarkes Beach in Byron Bay, guests can walk across the road for swimming, kayaking and fishing. All accommodation offers a patio or balcony and cooking facilities. Main Beach is a 10-minute walk away. This property is 6 minutes walk from the beach. Ron's Beach House features BBQ facilities, non-smoking accommodation and a garden. This holiday home comes with a dining area, a washing machine, a seating area, and a kitchen with a fridge and a microwave. Guests at this property can make use of the outdoor furniture. 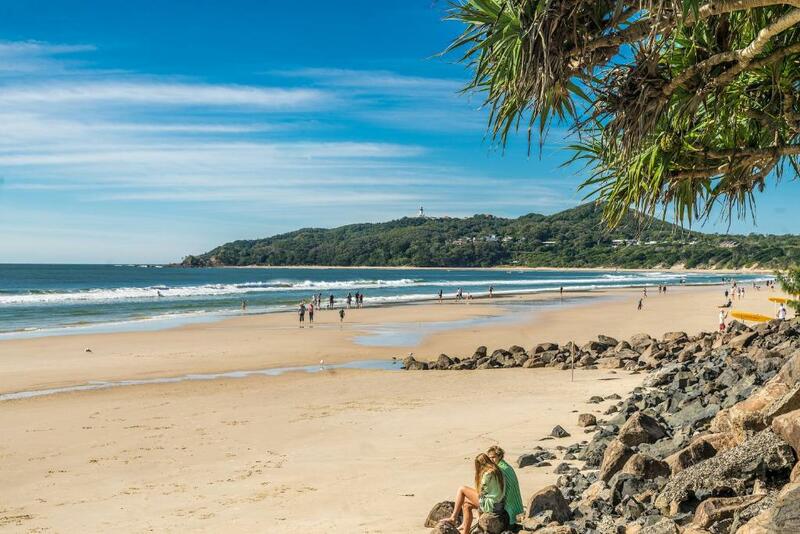 Rooftop Byron is set in Byron Bay, 0.7 miles from Arakwal National Park, 1.5 miles from Cape Byron Lighthouse, as well as 1.1 miles from Tallow Beach. 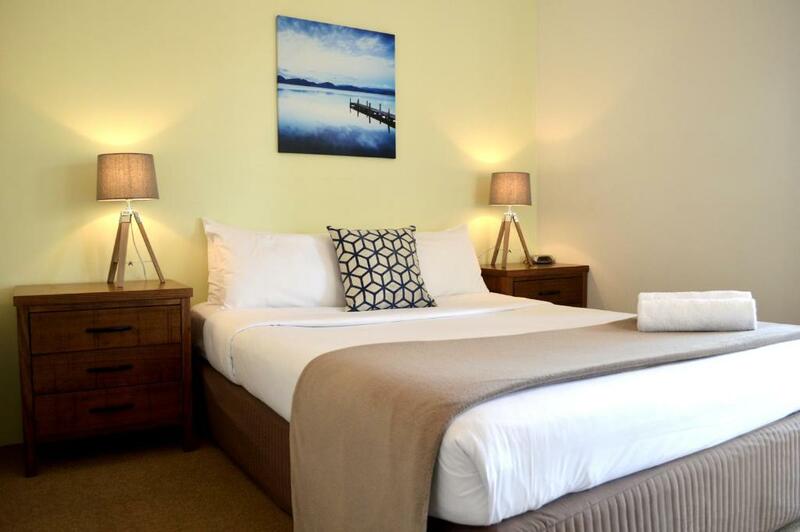 The Byron Bay Markets is within 450 yards of the apartment, and free WiFi is provided.